Helping people move from a very large group comfortably into small groups in a way that seems relationally natural. Delivering important educational content necessary for full Christian transformation. 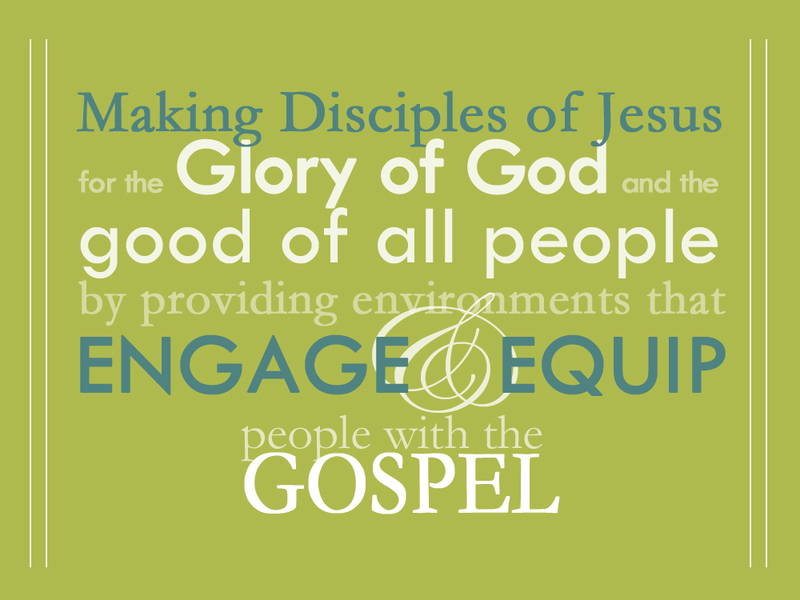 Small group communities and large group worship services have a hard time addressing these tasks. On one level I really wish that large group worship services and small groups were sufficient to meet the ministry needs of families and individuals. It would be so much simpler from an organizational and leadership perspective to have ministries to adults, youth and children based on these two types of environments. But there are a couple of problems.